Marjorie Mallon writes about Debra Edwards' and Camilla Chester's route to self-publishing. 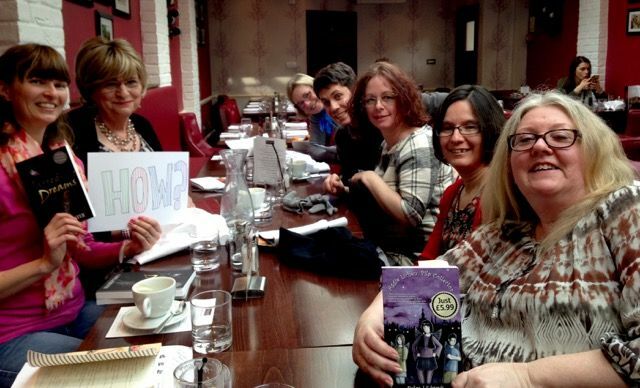 On Saturday 11th March, I attended my first SCBWI event: 'A Self-Publishing Discussion with Debra J Edwards and Camilla Chester' in Cambridge. Norfolk based children’s and YA author, Debra Edwards began the discussion by regaling us with her inspiring journey to writing. She left school at the age of fifteen, returned to university, graduated and became a primary school teacher. In 2003 she made a resolution – to write a novel. Not only did she accomplish this, but she has now written four: a trilogy about tooth fairies, Aggie Lichen: Pilp Collector, Aggie Lichen,Pilp Collector: Hero Required, Arty’s Revenge, and Marvin’s Curse, her first YA novel. Initially, Debra’s route into publishing was plagued by rejections which she kept and placed in a folder. Undeterred, she secured an agent but lost her. She is now a proud member of Golden Egg, an initiative overseen by Imogen Cooper, previously Head of Fiction for Chicken House Publishing. Debra admitted that she chose the self-publishing route because she is a ‘control freak'. She did just about everything she could herself, apart from employing an illustrator do to her book cover. 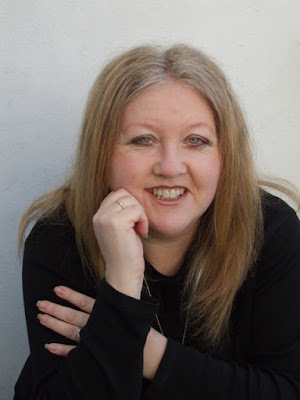 She set up her own publishing company: Purple Ray Publishing, organised a business account, ordered ISBNs, bought barcodes, (simple mistakes can happen so authors make sure you put the correct bar code on the right book!). She opened an account with Waterstones, as well as Gardners Wholesalers and negotiated a wonderful deal; 35% rather than the industry standard of 55 %. The only relinquishment of control came in the form of her first book cover. She had intended a fairy image on the front cover of Aggie Lichen, but soon realised that this wouldn’t be cool for young boys so instead she decided upon a star. Now that Debra is an established author, she has reverted to her initial idea of fairies. Debra comes with a plethora of promotional material to hand out at schools: bookmarks, postcards, business cards, and ‘a don’t forget to review note'. She has discovered that e-books haven’t been very lucrative, and neither have bookshops, as they normally take a cut of 50%. Instead, she has made most of her profit from attending schools, doing talks, and workshops. This involves a lot of time, and personal engagement with schools – she’s a busy lady emailing up to three hundred schools a week! She worked secretly undercover as a ghost whisperer in order to bring something extra to her central character in Marvin's Curse. Debra is currently at dragon slayer bootcamp perfecting her new YA novel, The Iron City. Next up to join the illuminating discussion was Camilla Chester who writes for 8-12s. She has always written but after moving to Hertfordshire with her family in 2010 she enrolled onto an OU Creative Writing Course (receiving a distinction), joined several writing groups and then discovered SCBWI before publishing her debut, Jarred Dreams in 2016. Her second book, EATS is a culinary adventure tale, full of twists and turns that will have the kids on the edge of their seat and is out at the end of April 2017. Camilla followed in Debra’s footsteps but took a slightly different route. Camilla was shortlisted in the ​2015 New Author Prize with the National Literacy Trust and Bloomsbury. Initially, she also secured an agent but found that this didn’t magically produce a publishing contract. So, she joined SCBWI and met Debra. Thereafter, she accepted an invitation to her daughter’s school to talk about writing. This experience acted as a catalyst; Camilla found that the children were so encouraging about her book. With this positive reaction from her intended audience, she made the decision to self-publish with the support of Matador Self Publishing. Matador expects their clients’ work to reach a certain level of quality and in return for a fee they simplify the process for their clients. If your work is accepted, Matador quotes a price based on word count. In Camilla’s case the cost to get her book produced was £700. This is the set-up fee; it doesn’t include structural editing or a proofread. Nevertheless, Camilla decided this suited her style of authorship. She stressed that Matador doesn’t free you from promotional requirements. There is still considerable marketing to do; you must believe in yourself and ultimately believe that you are a children’s author. The downside to self-publishing is cost; you have to pay for it all. 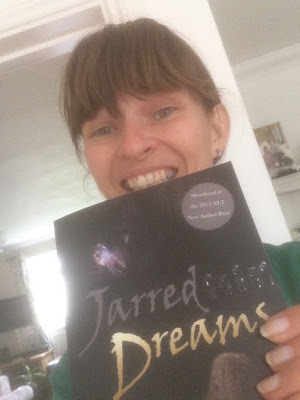 The book cover to Jarred Dreams cost Camilla £500, and she purchased 1000 copies, at a cost of £1,610 (to break even and recoup her outlay she would have to sell 603 books), as well as this Camilla spent £280 on promotional material. To counterbalance these costs Camilla set about recouping some of her expenditure by charging for talks. Camilla closed the discussion by sharing her thoughts on the pros and cons. Self-publishing enables you to produce books more quickly – there are no soul destroying rejections or disappointing agents but it is expensive and there is no guarantee that you will get your money back. Don’t expect to sell your much-loved books to lifelong family friends! Camilla found this out the hard way. 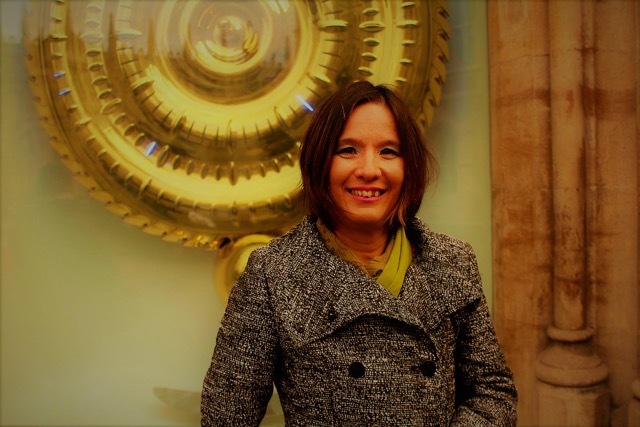 It tends to be difficult to sell to a wider market, international sales are notoriously hard to achieve, so like Debra, Camilla has benefited by targeting schools, bookshops, and her local community. Camilla's third book, Thirteenth Wish is due to be published in April 2018. In addition to being a children’s author Camilla runs a small dog walking business. Marjorie Mallon lives in Cambridge with her husband, and two teenage daughters. She is a long term member of Cambridge Writers Children’s Writing group, and has just joined SCBWI. She is delighted to announce that she is in the process of completing her final edits on her first YA novel set in Cambridge: The Curse of Time. Recently Marjorie has started a supportive group for Indie authors/bloggers/book reviewers: Authors/Bloggers Rainbow Support Club. Marjorie, aka, Kyrosmagica spends a ridiculous amount of time blogging, reviewing books, writing micro poetry, and photographing. A M Dassu is a member of the Words & Pictures editorial team, she manages the Events team and SCBWI BI events coverage. FROM YOUR EDITORS Who are you writing for?